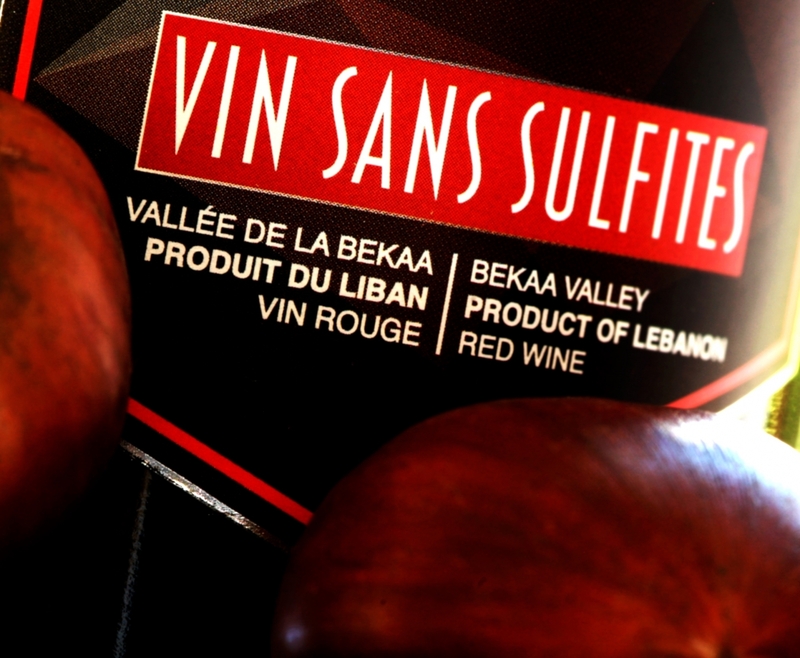 - Sulfites SO2 are added in 98% of the wines. - It causes stomach pain and headaches. the best and the most healthy wine.